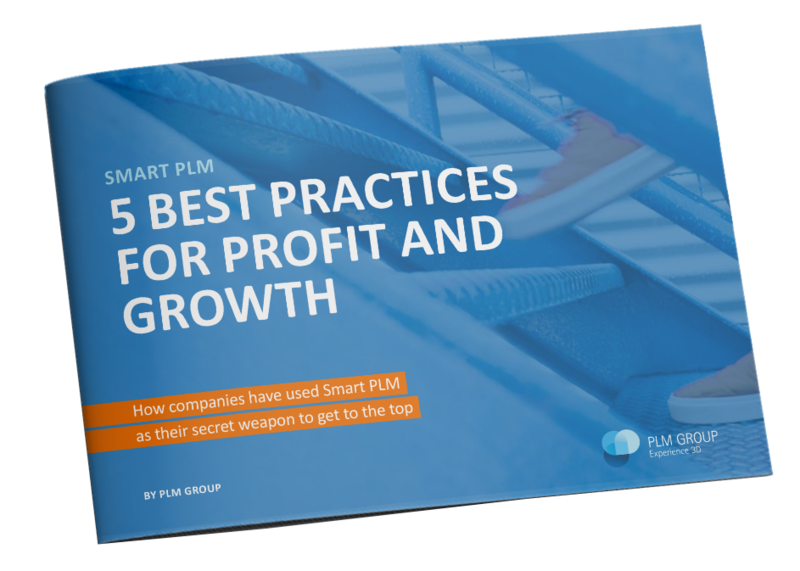 PLM Group tilbyr gratis e-bøker for deg som vil lese mer nyttig informasjon om våre produkter. Velg en kategori for å finne e-bøkene du leter etter. Virtual prototyping is cutting product development cycles and allowing manufacturers to bring better products to market, faster than ever before. And the best news of all? The tools are no longer exclusively available to large manufacturers with deep pockets. 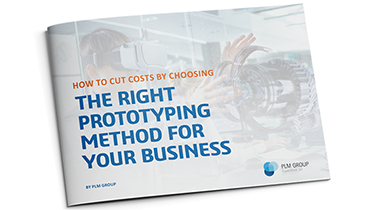 In this eBook you will get an introduction to the benefits of virtual prototyping. 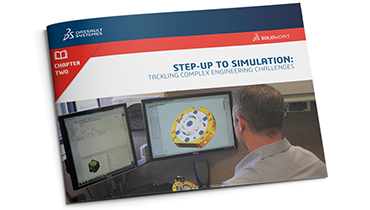 In this chapter of our e-book series you will learn how to tackle complex engineering challenges using SOLIDWORKS Simulation: If your products don’t work in the real world, then the product is a failure. 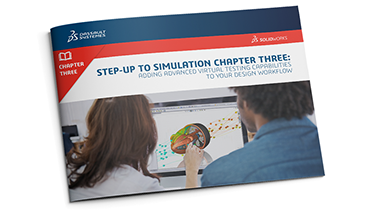 In this chapter of our e-book series you will learn how add advanced virtual testing capabilities to your design workflow using SOLIDWORKS Plastics and SOLIDWORKS Flow Simulation. 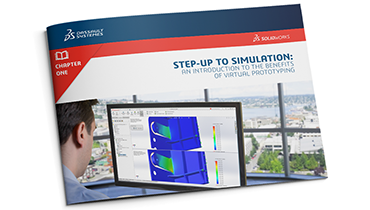 Virtual prototyping using simulation tools is one of the simplest and easiest ways to perfect your designs and ensure a product that exceeds customer expectations. In this final chapter of our ebook series, we will investigate a study which sought to understand the impact of virtual prototyping. 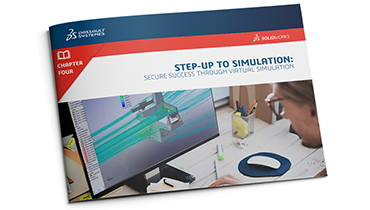 It surveyed 170 companies using virtual simulation to outpace, outperform, and out-innovate the competition -and the results are striking. In today’s competitive market place, developing an innovative product faster can give you the edge you need to succeed. In most organizations, several departments are involved in the design and development process. 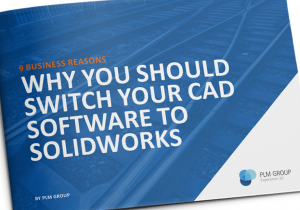 So if they all can leverage CAD data better, the whole process can become more efficient. A large part of your company’s success hinges on your ability to juggle innovation and quality product development with time and costs. 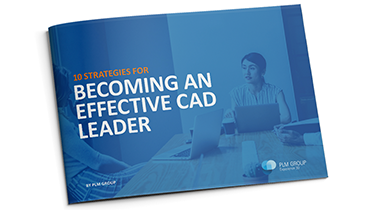 If you’ve been relying on manual calculations and physical prototyping, this eBook is for you. Today, migration to the cloud is a critical part of running a business and for many companies this journey is already well underway. But, for some others, it is just beginning. 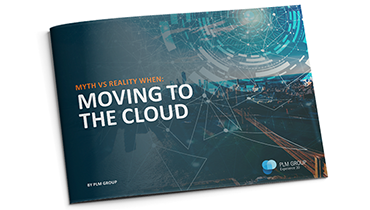 Like any game-changing technology, it’s not surprising that cloud computing comes with a lot of misconceptions and myths. Over the last few years, digitalization has been racing across the business landscape, and you might feel pressured to keep pace with the emerging digital trends. 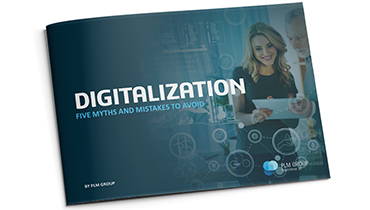 To worsen matters, there’s a whole lot of confusion and misconceptions that surround digitalization. Økt konkurranse, kontinuerlig press for å redusere tiden til markedet, høye kvalitetskrav. Høres det kjent ut? Dette er noen av de vanligste utfordringene bedrifter møter i dag. Trenger du litt hjelp med å installere SOLIDWORKS? Da har du kommet til rett sted. 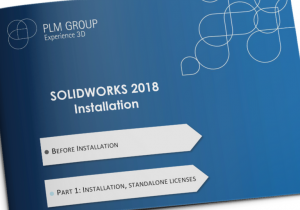 Vi har satt sammen en ekstensiv manual for å svare på alle spørsmålene du måtte ha for å installere SOLIDWORKS.